The point of home security gear, such as wireless IP cameras, is to provide peace of mind. However, a drawback to wireless gear in general is that hackers with the right equipment and skill set can easily hijack the wireless signal and subsequently tap your video feed. One of the primary advantages of the iPM World HD 360 Degree 1080p Wireless IP Camera, though, is that this little panoramic video camera provides complete video encryption, thereby ensuring that your live feed and/or saved footage remains private. 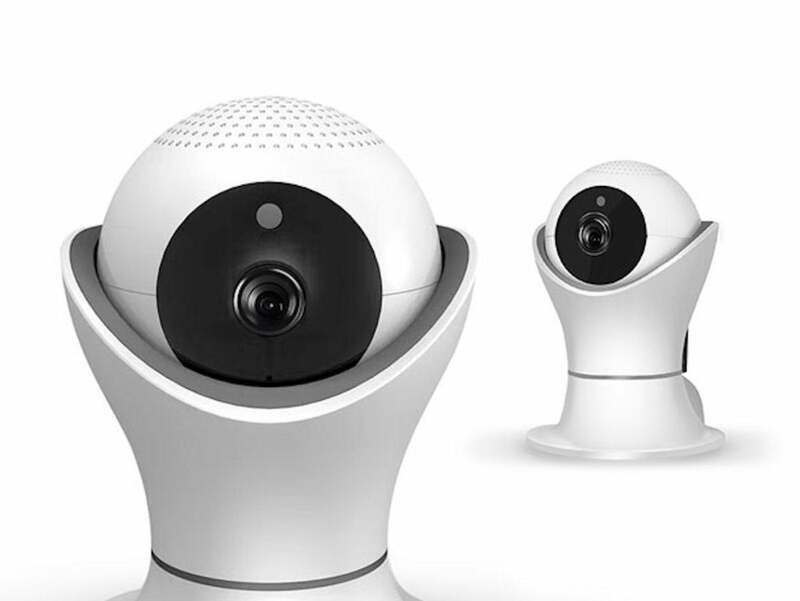 The good news in all this is that now, after thousands of buyers have paid as much as $129.99 for this high-quality, 360-degree panoramic video camera, for a limited time, you can get it for just $44.99, or 65% off retail. The 360-degree, or panoramic option allows you to see what's happening around you in all directions, with just one camera and display monitor—all from the comfort of your home office, or from just about anywhere else on the screen of your smartphone. The iPM World HD 360 Degree 1080p Wireless IP Camera is small enough to fit just about anywhere, and you can rotate the lens to allow you to see your living space from every angle. Remember, too, that multiple encryption protocols keep your footage private. Buy this incredible product today and save $85. Get it all for just $44.99, or 65% off of retail.